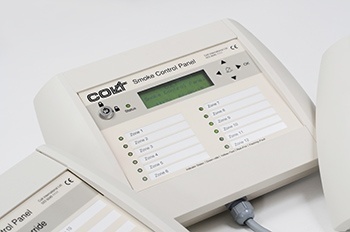 Smoke and fire curtains are usually controlled (either individually or in groups) by a zone control panel. 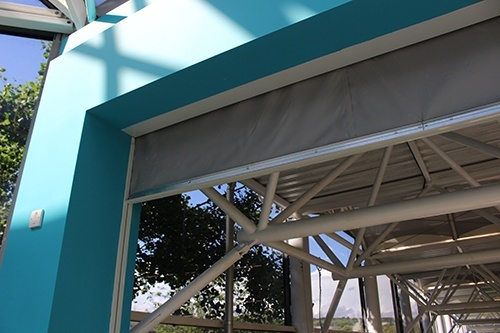 The curtains are allowed to fall automatically under the influence of gravity when the power is lost, which can happen in a fire or during a simple power cut. However if there is an electricity outage where there is no emergency, this can be a nuisance, and it can be prevented by using either a local Uninterruptible Power Supply (UPS) or a Battery Back-Up (BBU). Do we need hot boxes in smoke control? 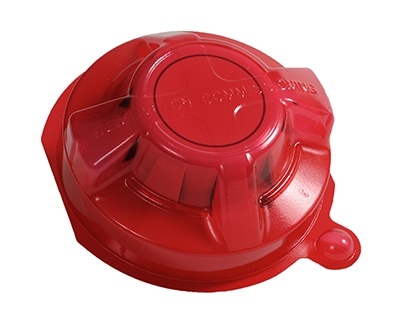 BS 8519 introduced the concept of “hot boxes” to protect damper motors to a wider audience. What are these and what do they offer? If you think that five breaths are all it takes to lose consciousness, you won’t be surprised to learn that as many as 70% of victims in a fire suffocate. 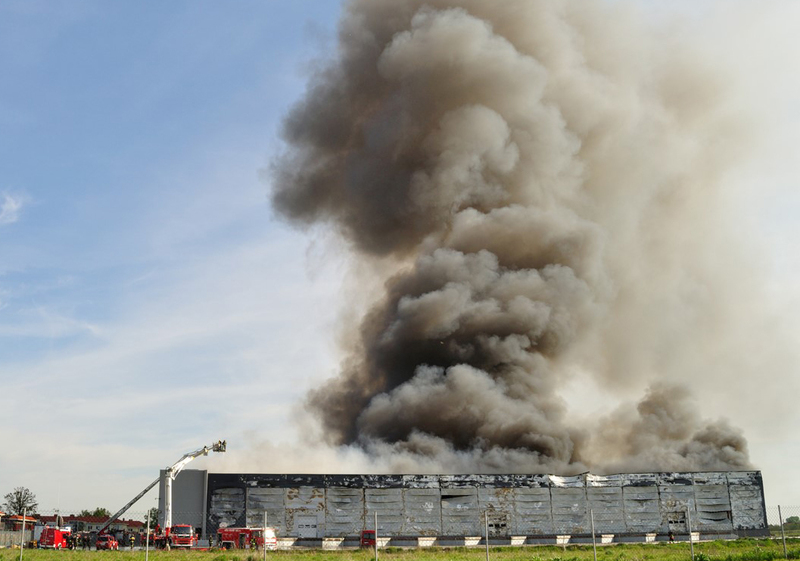 Thick smoke can lead to disorientation and make it difficult to breathe, while the heat can cause parts of the building to collapse and start secondary fires. All this makes it difficult for people to find their way out of the building and for emergency services to make their way in to fight the fire. 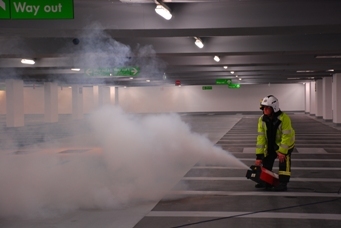 When is smoke control needed in a car park? Let me make it clear. 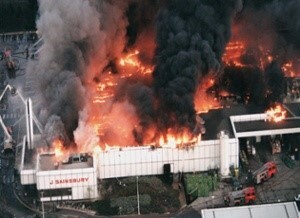 I’m talking here about systems providing smoke control, not just smoke clearance as recommended in Building Regulations. 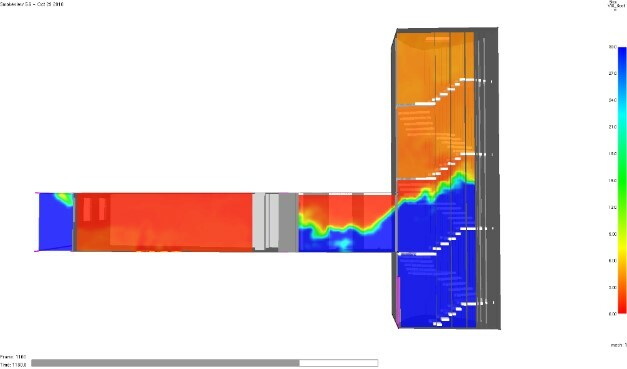 These systems are much more complex and costly than compliant smoke clearance systems, so why would anyone choose to use them? 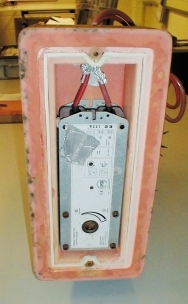 The quest for energy efficiency has led to very good insulation in residential buildings. While this is very good for the environment and electricity bills, it is having unintended consequences on stair lobbies, corridors and entrance halls, which tend to overheat. 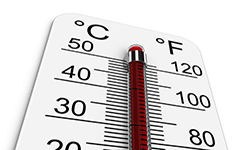 This results in unpleasant conditions for residents and possible issues maintaining cold water supply temperatures. 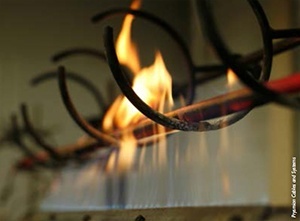 Most smoke control systems will only operate a few times in their life cycle, during commissioning, testing and maintenance. Only a very few will ever have to work in a fire, but when this happens, someone’s life could depend on its ability to operate at the limits of its capacity. It is for this circumstance that the system needs to be properly designed. 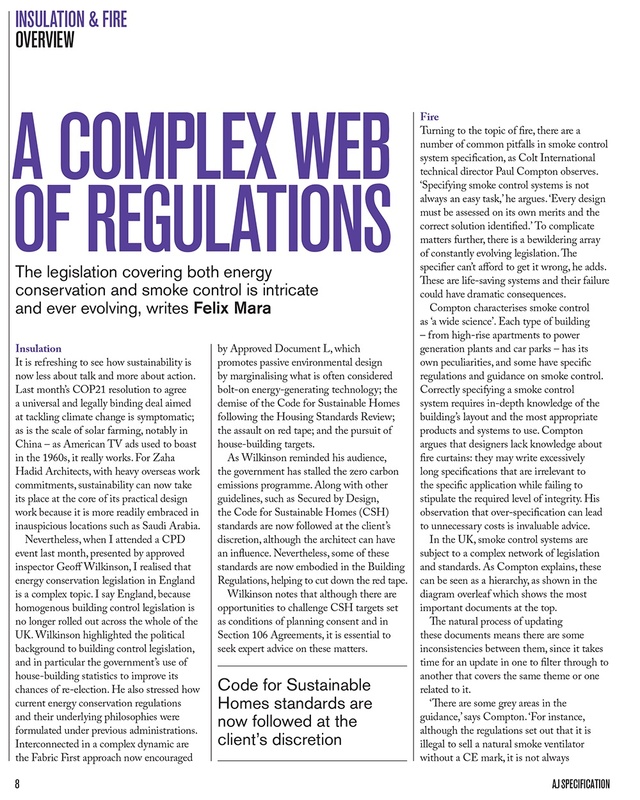 Smoke control is a ‘wide science’: it requires in-depth knowledge of the building layout, the technical aspects and the bewildering array of regulations in force. Each type of building has its own peculiarities and some have specific regulations and guidance on smoke control. 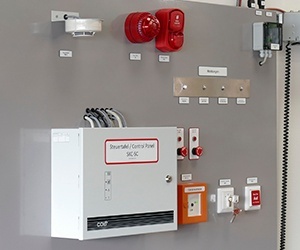 Specifying a smoke control system is not always easy, and you can’t afford to get it wrong. These are life-saving systems and their failure could have dramatic consequences. And a lack of confidence or knowledge can lead to over-specification with consequent unnecessary costs.